Welcome to Back Home in Bromont. I’m Tom von Kap-herr, photographer and publisher of BHiB. In 2013, I moved back to Bromont, Quebec, returning to my roots. 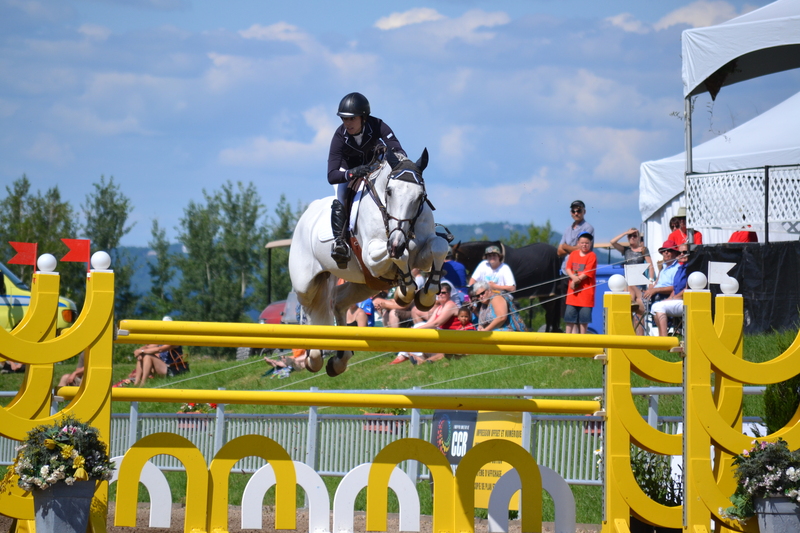 In the summer of 2014, I became the official photographer at the Bromont Equestrian Park bringing you all the action as it happens – Show Jumping, Hunter, Driving and Dressage. 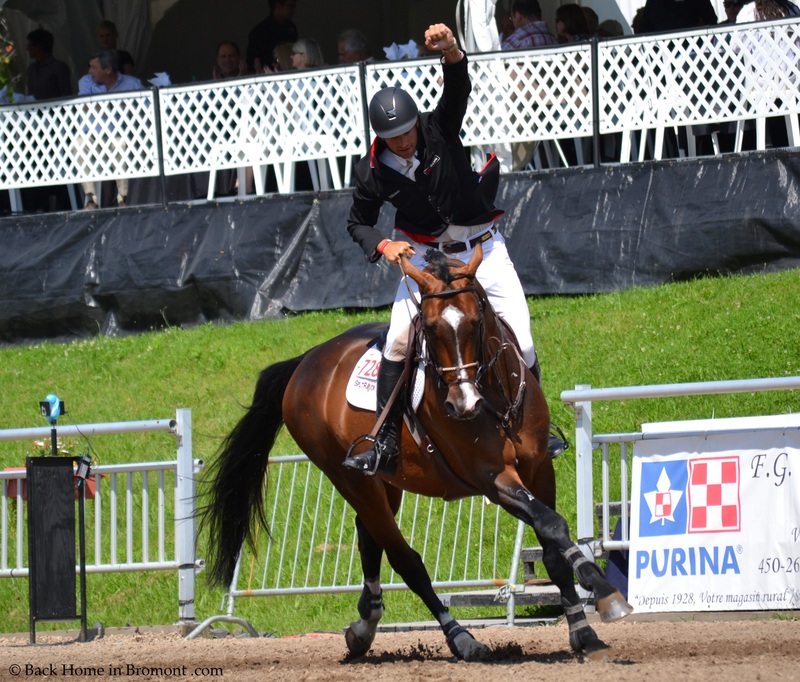 Back Home in Bromont has grown from a photography blog to a site reaching international audiences with all the equestrian event news from Quebec. I am also the Official photographer for the ACEQ Extreme Cowboy Association of Quebec. Press photos will also be available daily. If you would like to join our posting list, just send us a note. Our rates are reasonable and our products have pleased many clients. Can’t believe the amount of talent and variety that comes through there! I was cleaning up and came across your dad’s translation of zweig’s Legends… from 2002 ! you’re writing these days; maybe you could update his English for him. good to see you’re busy over there; some excellent horsey shots and cute kitties. I’m still at 97 massey street, doing much the same as I always have: avoiding anything that looks like work, showing up at gigs and auditions to make rent money when I need it. say hi the your dad if he’s still topside! Wow, you sure do have a dream job. Thanks for sharing these images with us and thanks, as well, for the follows on my travel and cooking blogs. Most appreciated. Thanks. It really is a dream job. I grew up with horses, so it doesn’t feel like work. I’ve been shooting horses all my life.